Luckily, 9 times out of 10 I am a member of the “Type A Energizer Bunny” club. My dad lovingly describes my personality as “kill it and drag it home.” (Can you tell I’m from the South with THAT kind of reference?) 😉 I operate on all cylinders, at max capacity for most of my waking moments. However, just like everyone out there, there is a dip in my roller coaster of life from time to time. This is when I rely heavily on the help of companies like Amazon, who have wonderful solutions for busy-bodies like me. My Prime Membership allows me to enjoy 2 day shipping, directly to my front steps! 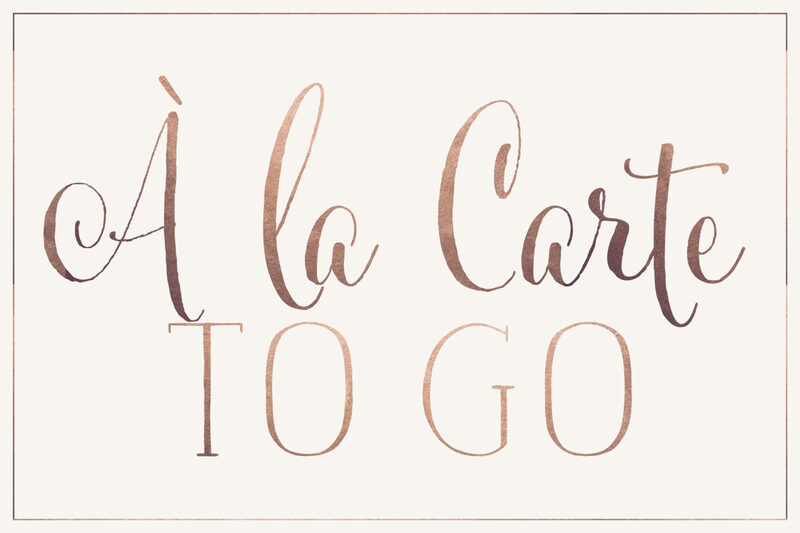 Studio To Go is a proud Amazon Affiliate, and today I’ll be sharing items from their enormous array of products that I can’t live without from 6 areas in my world. 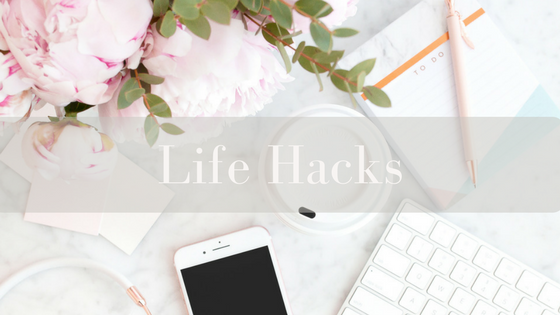 Plus, I’ll take you on a spin through the organization-loving, clean freak obsessed, bookworm life that is shamelessly mine. 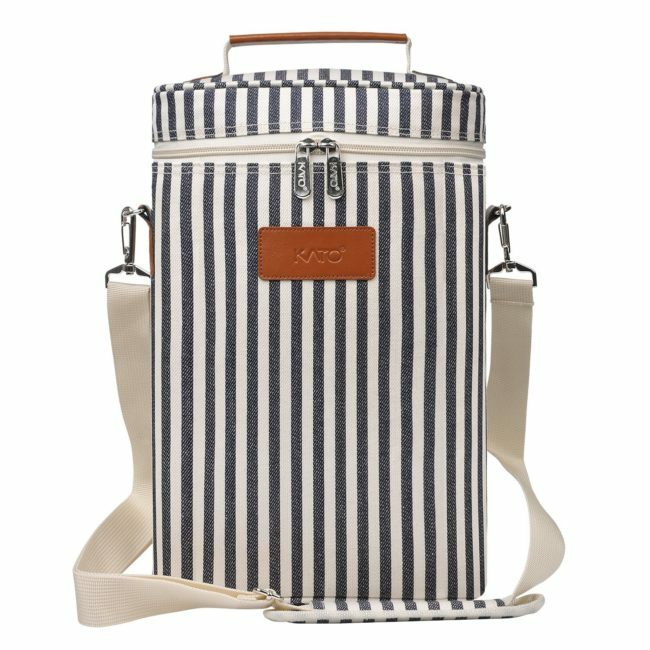 Best part of the items below? They’re all under $20! I am really big into celebrating small moments with my co-workers, family and friends. There are few things I love more than throwing a small gift together on my way out the door that commemorates an event for a buddy of mine. 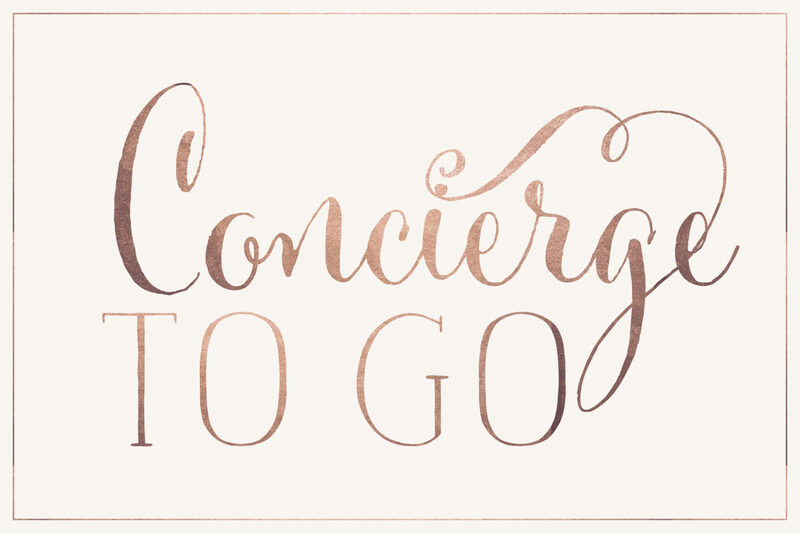 Whether someone I know is heading off on a big trip, proud of a work accomplishment, or needs a little “I see and hear you” pick-me-up, it’s a true joy for me to mark that occasion in a small way. I even have a table set up in my basement with a drawer-system to organize my gift-giving and wrapping quirk! 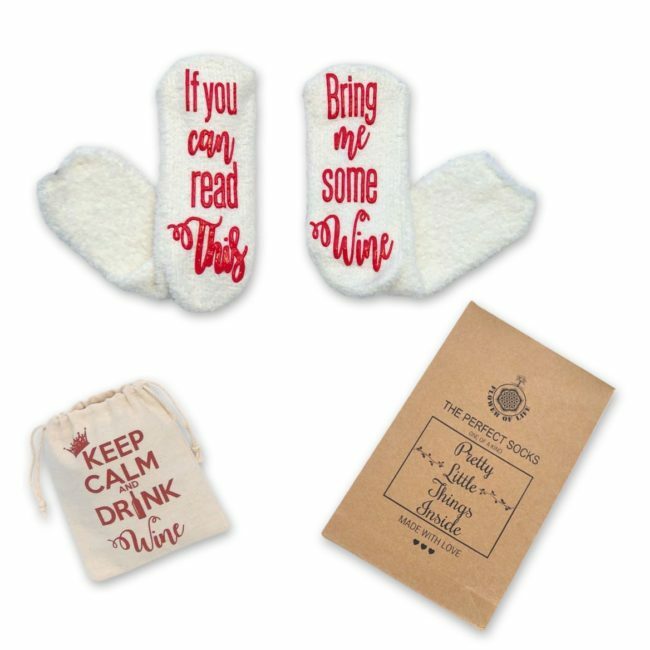 Grab this travel, padded wine carrier and/or these funny novelty wine socks for the fellow winos in your life. PSA for all my personal friends out there: If I’m texting you about a bad day, I’ll take either one of these with a large glass of wine, stat. Please and thanks! These are both easy to store until that perfect gift-giving moment presents itself! 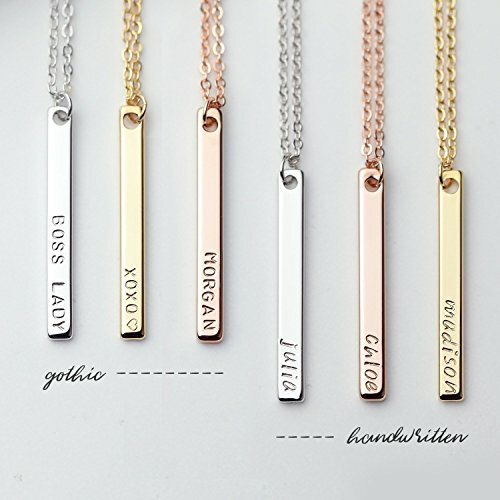 When you have a little more time to plan out a gift, I LOVE this personalized necklace from Amazon. I ordered one for my sister for Christmas with her step-sons’ names and her husband’s name engraved on it. She thought it was precious! Who has time to swing by the grocery store today? Not this chick. Why not hop online between emails during your workday and order a few things your pantry is desperately needing? Here’s what helps my family! 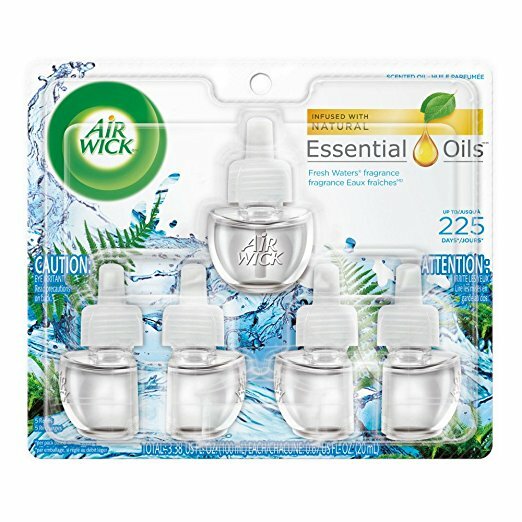 Air Wick Scented Oil – I’m pretty sure the “Fresh Waters” scent is what heaven smells like. Gimme the biggest pack you have, Amazon. 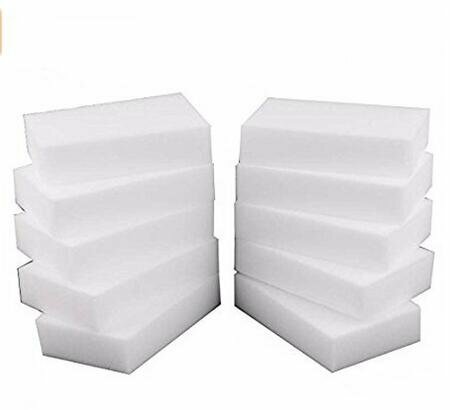 Baoer Eraser Magic Melamine Cleaning Sponge – These things are so good it’s kinda scary. I’m a HUGE Harry Potter nerd and sometime I seriously feel like I’m wielding my magic skills when I use these little pieces of sorcery! 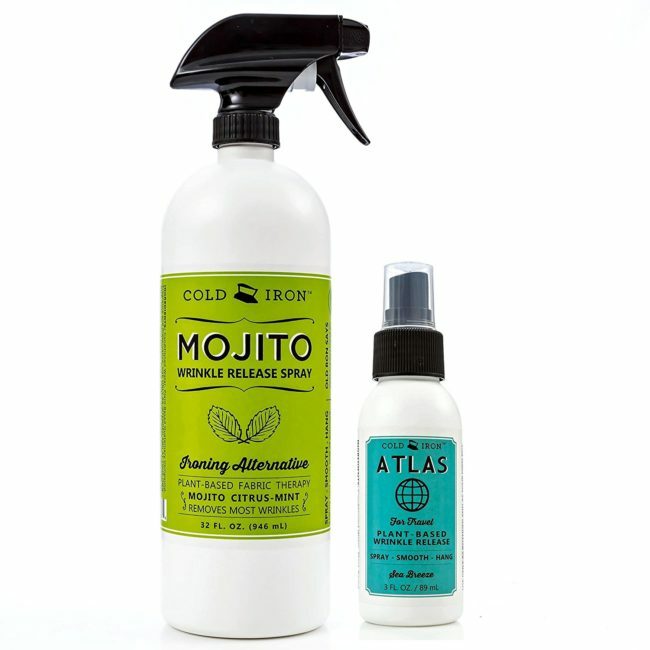 Cold Iron Wrinkle Release Spray – One of my sisters suggested this stuff and I am ALL IN. Apparently, it’s plant-based without chemicals. I don’t know about you, but I certainly did not have time for ironing during this marathon week of mine. 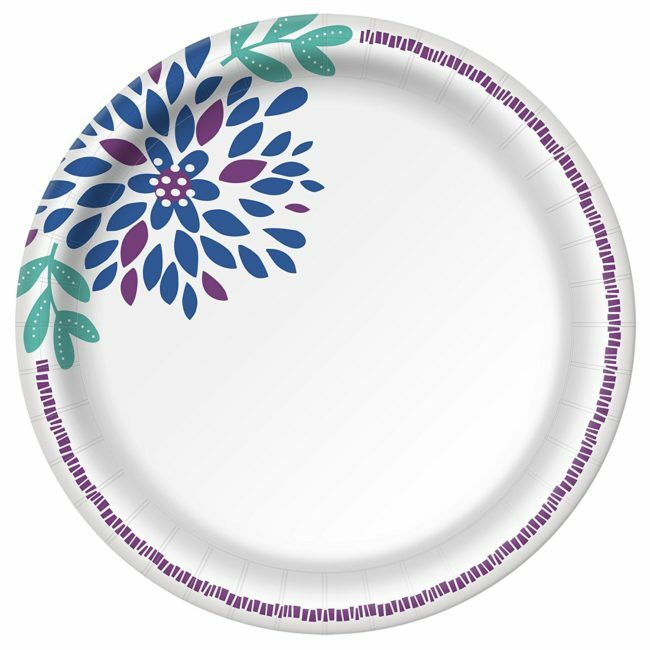 Dixie Disposable Paper Plates – Not as cute as my wedding registry formal china, but it’ll have to do during the workweek when NO ONE has time for dishes. Save yourself the “I-wish-I-had-time-to-wash-this-mess-in-my-kitchen-sink” negative self-talk. Hey, this is starting to feel a bit like therapy… Ok by me! 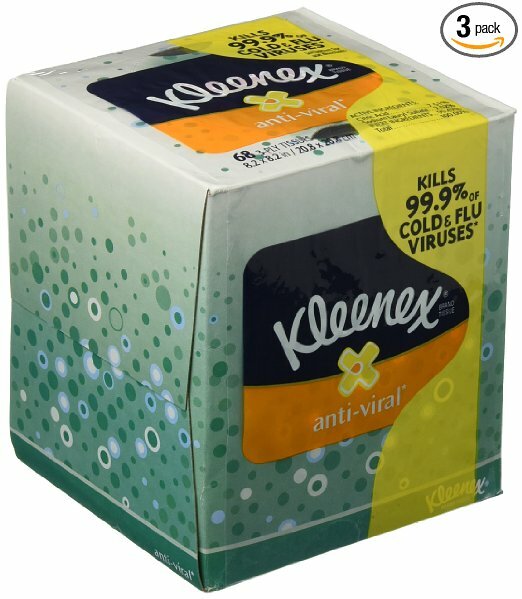 Kleenex Anti-Viral Tissues – This one is about as self-explanatory as they come. Flu season victims, we’ve got your back. Well, technically we have our own because AIN’T NOBODY GOT TIME FOR YOUR GERMS. If your family is rejoicing in the fact that you survived several bouts with the flu already, stock back up! 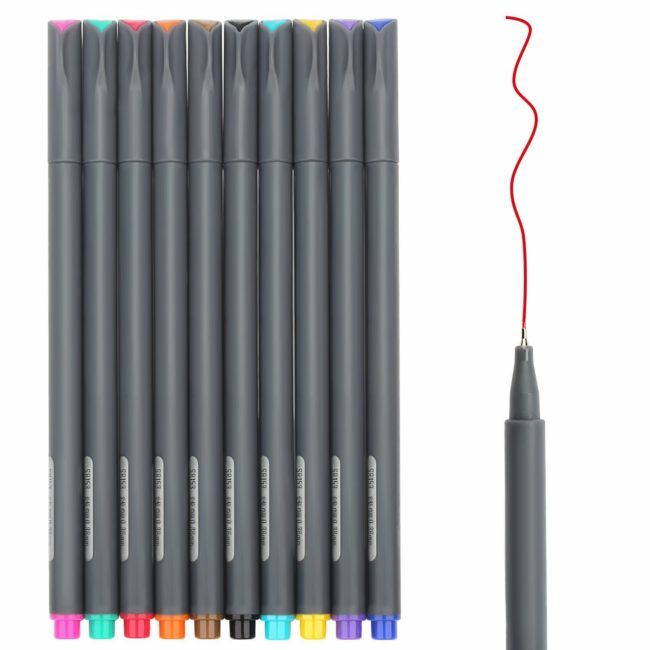 Huhuhero Fineliner Pen Set – I can’t live without fun pens that don’t bleed! 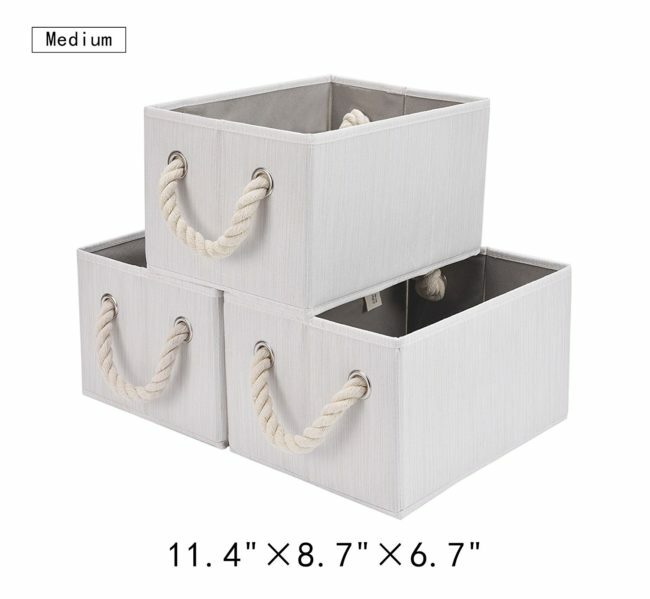 StorageWorks Storage Cube Box – These are foldable and therefore the best thing since sliced bread. If your world is cluttered, my suggestion is to buy several of these. 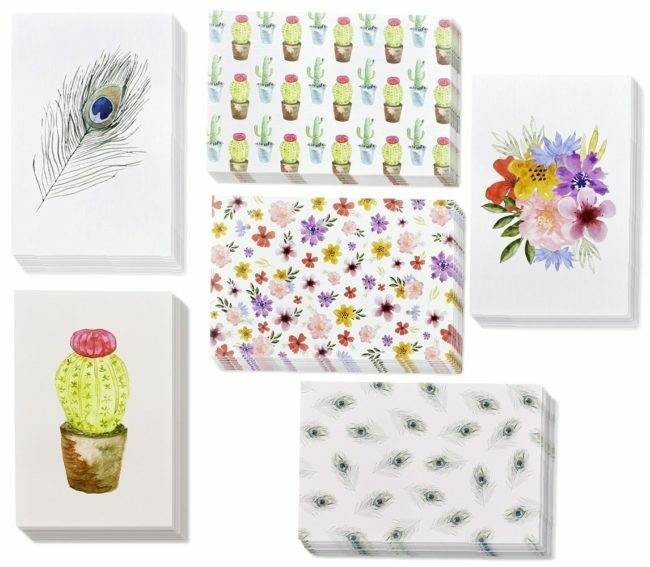 Hopefully, they’ll inspire you to get after your messy desk, crazy laundry room, kids’ playroom or your pantry that causes confusion and mild heart attacks on a daily basis. 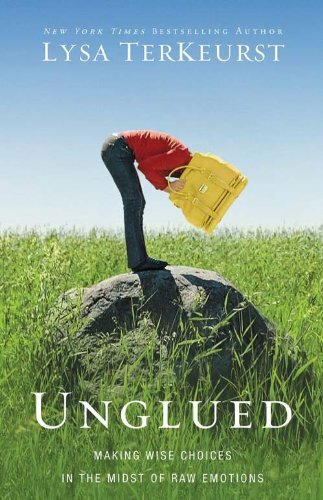 “Unglued: Making Wise Choices in the Midst of Raw Emotions” – A friend of mine gave this book a glowing review. While I have not read it personally, this is definitely on my TBR list (“to be read”). 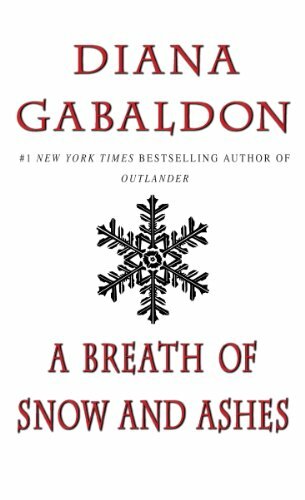 “A Breath of Snow and Ashes” – This is book 6 of the Outlander series by Diana Gabaldon. I’m dying over these books right now. If you want to hop on the bandwagon, do start with book 1. I’m finishing up book 4 currently. Book 5 is already on my shelf. So, this one will probably be my next book-click! 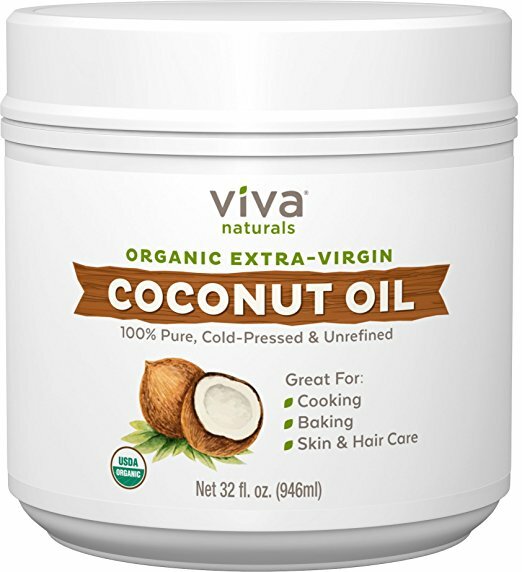 Viva Naturals Coconut Oil – Many of you probably already know about the benefits of coconut oil, but here are a few in case you need a reminder: skin and hair health, weight management, baking/cooking uses, digestion support, etc. The list goes on much further, y’all! Get into it! 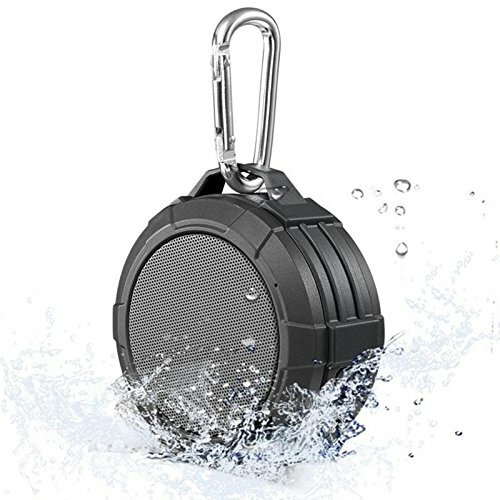 Waterproof Bluetooth Shower Speaker – How nice would it be to hop in your shower after a long day and enjoy an audio book, your favorite podcast or a lovely playlist of songs perfectly matching your current mood? Let me tell you… It’s amazing! 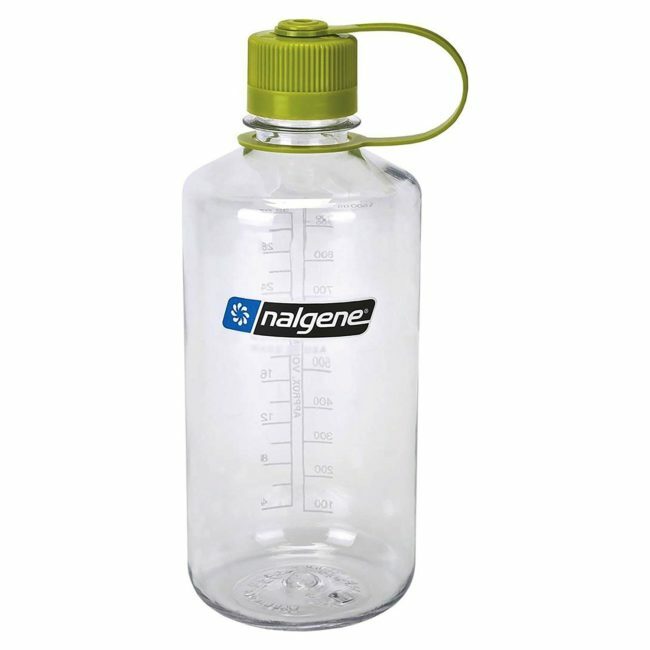 Nalgene BPS-Free Water Bottle – Need help with that stressful day? Hydrating will solve many of those issues. Once you’ve made it through several of these in a day, then you can reach for that glass of wine to treat yourself! Well, guys! That’s all I have for today. 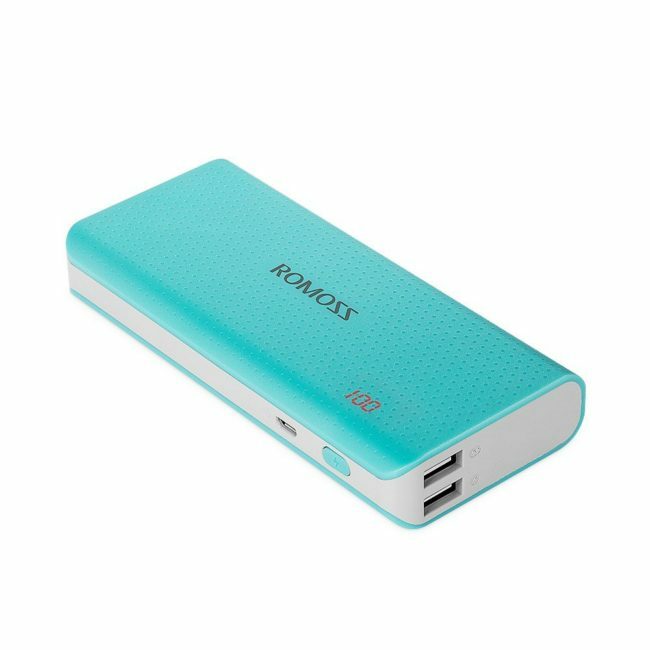 Happy shopping and comment below with the items that YOU can’t live without in during a busy workweek! Hiya dance teachers and educators! I’m Toi B. Brown, a dance artist currently residing in London, England, United Kingdom. I’ve lived here for about 6 months now and there is one thing I would love for all teachers to remember. Do not stifle your students’ creativity! No matter the age or level of the student, they will need to learn how to fully embody and understand movement. I remember keenly from the teachings of my classes in undergrad that it is so important to allow a child to be creative; however, once a child hits a certain age, for some reason it stopped being so important. As a current member of the EDge Dance Company, the postgraduate dance company of the London Contemporary Dance School, I have worked with four different choreographers and many different teachers. All have asked students to improvise. Many of us hear the word ‘improv’ and freeze up like we’ve never danced before. Others hear it and finally feel ready to truly be themselves. Personally, I freeze up and my mind goes blank. It’s like ‘improv’ is my shut down code word from one of those secret agent or futuristic robot movies. For the longest time I have wondered, what could I have done to change the way my brain has been conditioned? I finally realized that it would have never happened if I’d spent just as much time exploring movement and getting in touch with my personal style as I did learning each dance technique/style. Since moving to London, I can’t count how many times I have been asked to improvise. So often, over here, the choreographer wants the input of the dancer, but if the dancer was never taught to give input how could they? I know that before I left the States, I made sure all of my students in my classes were given time to discover movement for themselves. No one likes everything and that holds very true for dancers. I know dancers that appreciate every style/technique, but I don’t know one that loves each and every one. In my opinion it takes time, a lot of time, to figure out who you are as a person and a lifetime to find out what type of dancer you are. As a teacher, I think we should help our students in every way possible. If giving my students a 30 minute improvisational session once a month allows them to enjoy dance more while being a better dancer, I am all for it. And you’d be amazed at how smart and creative your students are when given the opportunity to express themselves in their own movement. If you don’t know where to start I’ve given some questions below that you can ask your students. These questions are great for all ages because no one is too young or old to use their imagination! How would you dance in a pool? If you were surrounded by people at a music concert, how would you dance? How do you dance with someone and never let them go? Can you dance how you’re feeling today? How would a straight line dance? A circle? A square? How would you dance if you didn’t have any bones? Can you travel across a room only doing 10 moves? 5 moves? 2 moves? I hope these sparked some ideas of how to keep your students creative and add to all the fun in your classes. Nothing is wrong with a creative mind! Toi B. Brown, a professional dancer and educator, hails from Philadelphia, PA, USA. 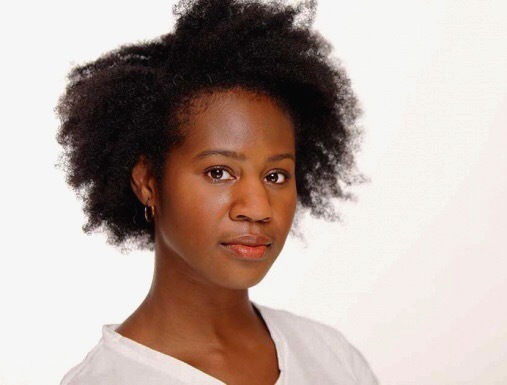 Toi received her Bachelor of Fine Arts in Dance from the University of Georgia before dancing professionally with the Atlanta Dance Connection (Atlanta, GA) and teaching with Studio Go (Atlanta, GA). She is currently living in London, England, UK to pursue a Master of Arts in Contemporary Dance. While working with the postgraduate company, EDge Dance Company based out of the London Contemporary Dance School, she has documented her journey at www.toibrown.com. She hopes to continue her professional dance career internationally before becoming a full-time educator! As a preschool dance instructor, have you ever referenced butterflies in your imagery in class? The classic “butterfly stretch” with the bottoms of their feet together is a much-loved trick often implemented in baby ballet. However, there are so many more ways to tie in this ethereal, beautiful creature into your dance class! Being that spring is right around the corner (here in the States) thoughts of birds, flowers, butterflies and sunshine are keeping me sane! Before we delve into wing classroom ideas, here is a little gem that we found online. The ballerinas in my class audibly gasped when I pulled this set of pretty butterfly wings out of my bag for the first time. They are available in a multitude of color options, but just keep in mind that little ones tend to covet certain colors when they are being passed out. Speaking from experience, it may be wise to select one color for your whole classroom set! These particular wings stretch the whole length of the child’s arms, and being made of chiffon they have a gorgeous “flow.” Check out our affiliate link by clicking here for purchasing info, or simply click on the image below! This one is simple! Allowing the kids to travel around the dance space with these wings is a great release activity for their attention spans. Provide the kids with traveling steps like tip toe walks, chassé, or skipping and you will be amazed at the quality of movement the wings produce in the kids. There is something magical about mimicking a graceful butterfly in flight! Create a quick and simple ballet dance to a song like “Wings” (by Saga Rosen) or “Touch the Sky” (on the Brave Soundtrack). Presenting your easy dance week after week is a great option because children thrive off repetition. Throw in the fancy wings and your kids will be begging for your “butterfly dance” year-round! 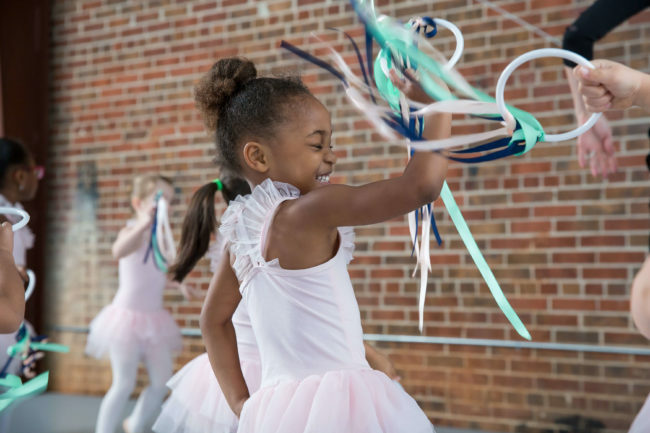 Teach your dancers about the metamorphosis of a growing butterfly! Suzanne Ciani has a beautiful song called “Butterflies” that is the perfect backdrop for this activity. Have them stand in a circle facing in. Start as an egg. They can balance on their bum with no feet or hands touching the floor – ab work! They can CRACK out of their shell into a Pilates V. Do this several times for more ab work, torso strengthening, balance, and control. Take them through the caterpillar inching into the circle and back out. Then they become a chrysalis, ball up, and sit very still. Next, out comes the beautiful butterfly that dances around the room! You can either let them perform a freestyle dance for the rest of the song, or you can take them through a circle dance to reinforce this formation and maintain focus. Students struggling with lengthening their arms in arabesque? High fifth arms looking squatty and lifeless? Here’s your solution! With these wings as a prop, they will have a new visual cue when you ask them to stretch their wings. Encourage them to be the biggest, boldest butterfly in the garden! 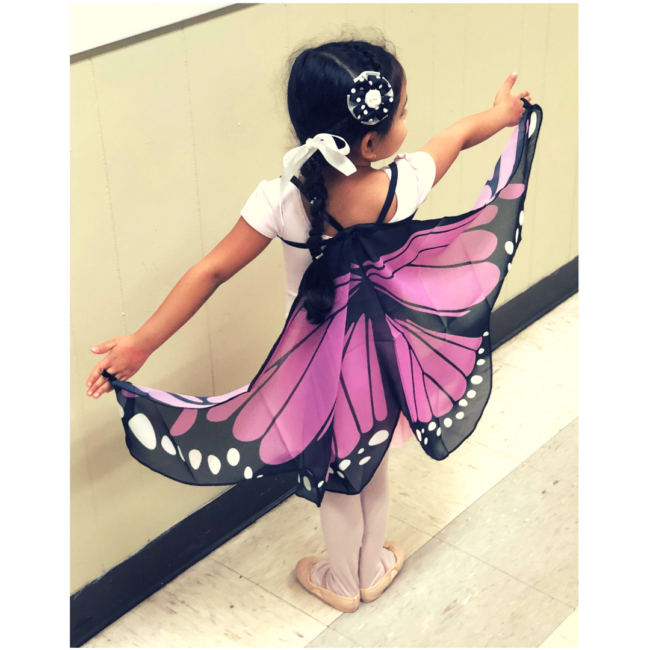 We would love to see your kids in action as butterflies at ballet, whether you decide to purchase the wings mentioned above or not! If you are not interested in purchasing them, rhythm scarves can make a fabulous set of wings if you tuck them into the back of the leotard neckline, or under the spaghetti straps. Snap a picture and tag us (Studio To Go) on Facebook. Also, use #studiotogodance #stretchingourwings on Instagram. Have fun, use your own imagination, and the students will have a magical time!